One of the most famous images captured by the Hubble Space Telescope covers only a tiny speck of the sky, and yet it reveals a bewildering assortment of galaxies at various stages of stellar evolution. This mesmerizing image, known as the “Hubble Deep Field,” is the inspiration for Darshan Ambient’s eighth Spotted Peccary release, Songs From The Deep Field – eleven tracks of layered pulses, melodic vibrances, and foundational grooves that evoke a human expression of awe-inspiring vastness that stretches the very fabric of imagination. Songs From The Deep Field – running just over an hour – builds and releases layer upon layer, ranging from pure space to kinetic free fall; from weightless drift to rhythmic power. 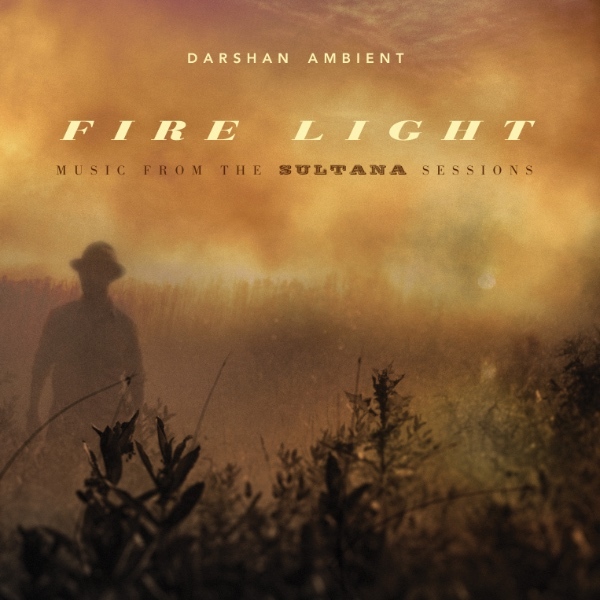 Filtered throughout the album are passages that bear resemblance to the works of Patrick O’Hearn, Steve Reich, Philip Glass, Jonn Serrie, and other pioneers of ambient space music, all orbiting around a core comprised of the complex layers and familiar atmospheres of Darshan Ambient’s enticing sensibilities. The result is a heavenly blend of ambient synth textures, lush guitar loops, pulsing strings, driving rhythms, electronics, and poignant melodies; a beautiful array of ambient electronic instrumentation that reaches for the stars and beyond. While the far reaches of space may appear vast and endless, there is a unique design that allows the elements and regions to interact with great precision; development, deconstruction, birth and disappearance, all in the flash of an eye. In similar fashion, each track on Songs From The Deep Field is complete unto itself, yet the expansive shapes and moving passages of these indelibly unique compositions all spiral together on the album into a cohesive expression of the artists deep inspiration. To fully embrace the universe is to surrender to the fragility that underlies the immense power and force that unites us all, and Songs From The Deep Field is a heartfelt tribute to the limitless mysteries of the cosmos. 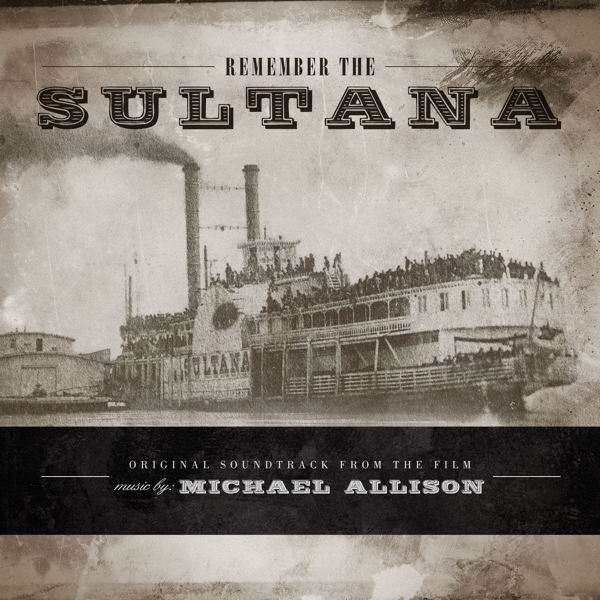 Ah... the music of Michael Allison! 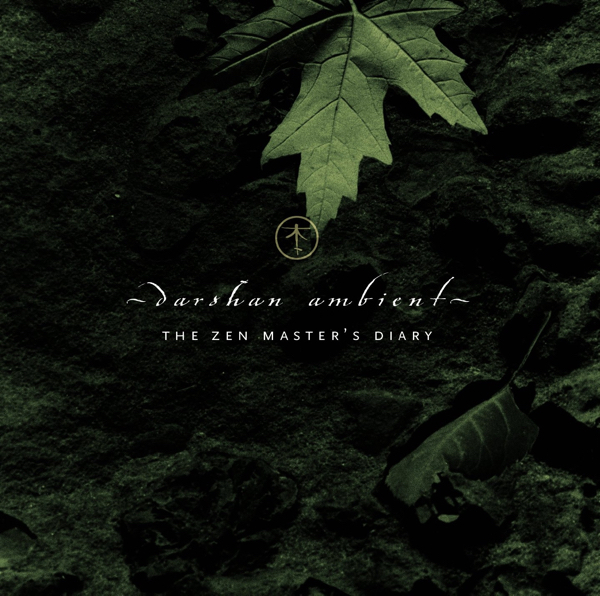 I know, it is not really based sequence style EM, even less ambiospherical, although this last album brushes a bit the corridors of cosmos, but Darshan Ambient succeeds his audacious bet to make sing a music without words by mixing skillfully his synths and guitars into a musical texture of his own. And each time, I say to myself that his last one is his best. This one, with some splendid orchestrations, does not make an exception. It's by the very beautiful images took by the Hubble Space Telescope, those known under Hubble Deep Field, that Darshan Ambient drawn his reflections to concoct “Songs from the Deep Field”. The guitarist/synthesist of San Francisco may aim stars, cosmos and his infinite possibilities that his music always remains so mellifluously dreamlike. 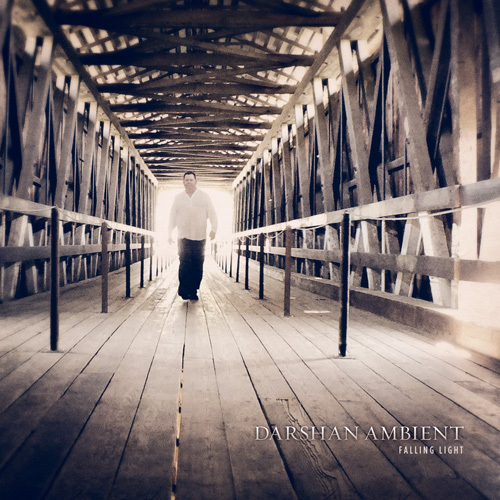 Rocking between rhythms charmingly activated by ritornellos in staccato and deliciously ambient melodies, Darshan Ambient delivers another strong album where the music stays at the heart of everything, even when he tries a leap in the dark. A breath of astral breezes initiates the nervous and convulsive movement of "Star Born". Wriggling on elytrons of metal and on agitated percussions, the rhythm hiccups like a keen up-tempo. Its brief jerks are nevertheless taken in the whirlwinds of a melody murmured by indefinable winds and by the charms of a magnetizing guitar of which the minimalist notes swirl in panting orchestrations. 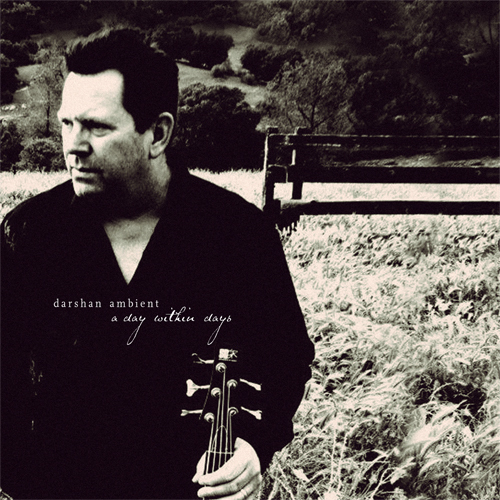 Doubtless the liveliest track of Darshan Ambient repertoire, "Star Born" gives the kick-off to a much diversified album where the poetry of the man in black is breathing behind every note, behind every tune. "Cluster" lands in our ears with the elegiac breezes so characteristic to the universe of DA. Some lazy bass notes are dragging a somber melancholy in a Patrick O'Hearn style whereas parasitic noises forge a rainy appearance. Percussions fall with the same nonchalance as the bass while that very slowly "Cluster" is livening up to a tribal rhythm which reminds me of Mike Oldfield's festivities in The Songs of Distant Earth. Lively and circular, the introductory rhythm of "The Deep Field" is gracefully forged in jerky orchestrations whereas sober percussions beat a countermeasure, blurring a kind of down-tempo which spins lasciviously in the velocity of the arrangements. 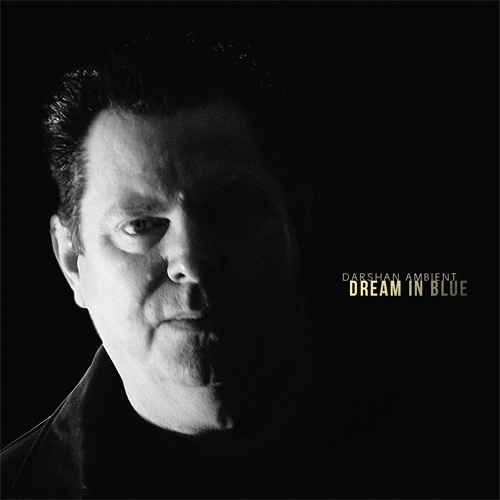 The track is abundantly sprayed of dreamy notes of a guitar, as well as by O'Hearn's bass lines style, and gets lost quietly in more ambient spheres. There where sit the very ambient "Blue Lotus" and its mixture of synth/guitar strata which push the pensive harmonies from a meditative piano. "Heaven in a Wildflower" is also feeding of the curt knocks of bows, displaying so a ritornello with a very Aboriginal flavor. The movement is very lively, but rest of ambiances with other staccato orchestrations and a weeping violin which root the track in moods as dramatic than celestial. "You Will Never be Alone" is the open door of some very deep ambient phases of “Songs from the Deep Field”. 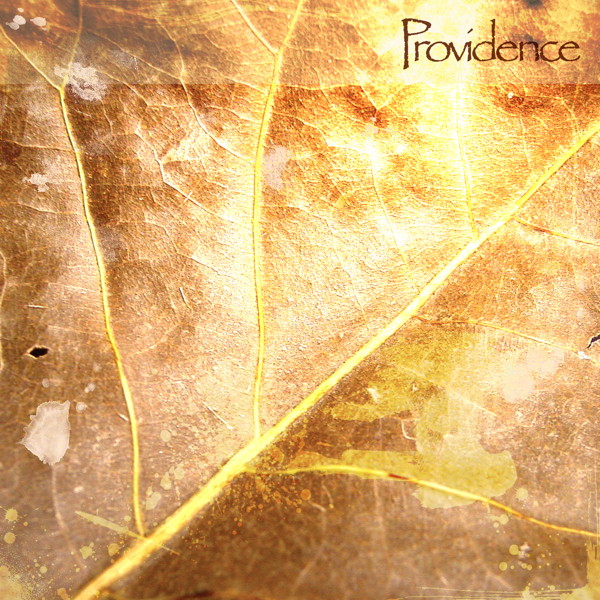 The movement is slow and offers the sweetness of pious voices which caress the soft harmony of a rather nostalgic piano. It's like seeing a sorrow by the back door of a mirror. And the angelic voice is bringing me closer to the ambiences of the Atomic Seasons saga by Tangerine Dream. It's rather poignant at times and we eventually find it very personal. "Microlife" shakes the ambiences with a good structure of rhythm that we can identify as an electronic ballad but with a more accentuated pace. It's sound like a kind of electronic country-rock. All the ingredients are there to capture the ear: good percussions, rustles of angels, other great orchestrations but especially this very beautiful guitar of which the sober play is reaching our soul. This is very good. "Grey Sea" is as dark, quiet and melancholic as "Blue Lotus", while "Hidden Stars" is THE track on “Songs from the Deep Field”. A mixture of Mike Oldfield , Sensitive Chaos and David Wright, "Hidden Stars" offers a subtly tribal rhythm with a cheerful approach and where the guitar snatches our tears from the heart, but not as much as the crescendo which lives throughout this paradisiacal movement. This is the kind of music where we stop everything in order to listen it. Superb! It's kind of difficult to follow such a great track and that's why "Tears to Rain" adopts the ambient forms of "Grey Sea" but in a clearly more lunar, more cosmic envelope. "Sleepers Awake!" 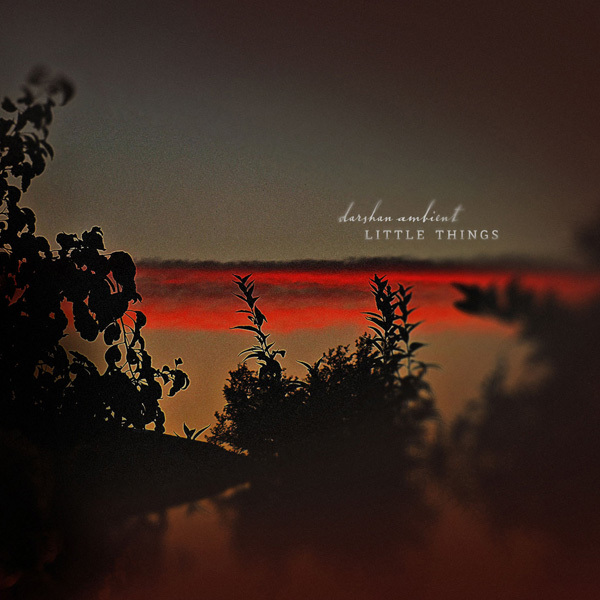 is another beautiful ballad, slower and more surrounding than "Microlife", which ends another great album from Darshan Ambient who always manages to reach the dens of my memories. The title refers to one of the better known images captured by the Hubble Space Telescope, revealing in a tiny sliver of the sky around 1500 galaxies at various stages of stellar evolution, and provided much of the inspiration for the music at hand. 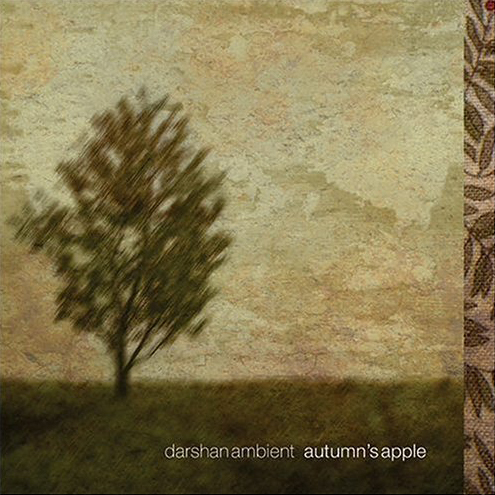 Darshan Ambient is the pseudonym of multi-instrumentalist and composer Michael Allison, who worked for many years with artists as diverse as China Shop, Nona Hendryx, Richard Hell and the Voidoids, and his own band Empty House; in the early 90s he switched to a solo career in ambient and electronic music, offering a more deeply personal style. 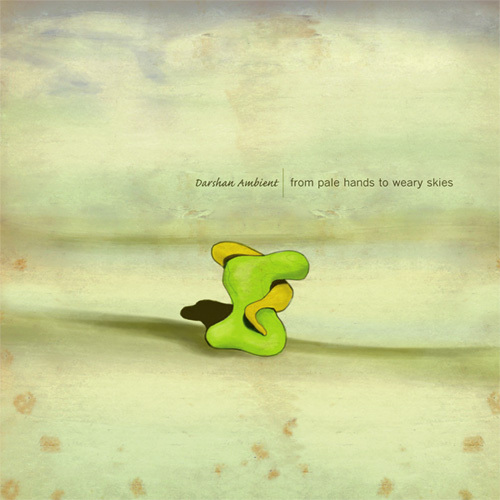 On Songs from the Deep Field, his eighth Spotted Peccary release, he presents a melodically charged instrumental style overlaid with a number of warm and rich textural backdrops, merging elements of floating space with precise melodic phrases mostly executed on synthesizers and heavily processed guitars, with some occasional sequenced bits adding a semblance of percussion, as well as some occasional voices. Some of the pieces, like “Hidden Stars” are bold compositional statements, reminiscent of Vangelis and other artists known for their soundtrack work, though most are more subtle, piecing together compatible melodic fragments working on a number of levels that unfold and evolve as each composition proceeds, offering juxtapositions of power and delicacy. While most of us got our fill of this type of music back in the 80s, when it was promoted as the next big thing, there are still plenty of resourceful artists mining this territory finding new ideas and combinations of sounds, textures and melodies that ultimately keep it vital, if not at the musical forefront. Using an array of synth textures, guitar loops, pulsing strings, driving rhythms, electronic filigree and poignant melodies, he accommodates both relaxed introspection and an active sense of wonderment. From the flowingly ambient likes of "Blue Lotus" and "Gray Sea" to multiple percussion timbres and overarching synth melodies distinguishing "Hidden Stars," Allison's compositions vary in texture and tempo while remaining consistent with the disc's thematic narrative. Prepare to be beguiled. Rhythmic ambient space music and melodic electronica. Darshan Ambient turns his eyes skyward to look beyond the earth's atmosphere and into a small region of space. 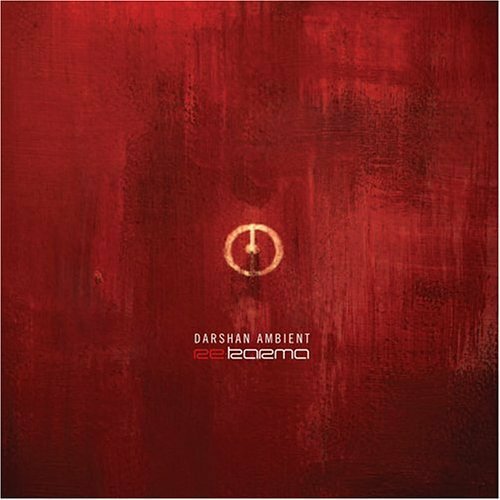 Where many see isolation or sci-fi minimalism Darshan Ambient finds inspiring beauty, warmth and (to quote promotional material) design. The resultant album of 'space music' is therefore not the oft-experience cold or bleak electronica touched with moments of wonder; no, here are effulgent synth and guitar melodies, euphoric beat-driven harmonies and beaming themes. From the opening Star Born, an inspiring optimism infuses the music: beats are gentle, smooth, distinctive; melodic forms are understated and uplifting, often evolving in subtle ways as tracks progress; elegant string patterns bring additional vibrancy. There are passages where the ambient nature of the music is allowed to blossom more fully: rhythmic restraint, light clicks and flecks, wistful piano touches and deep drone layers. 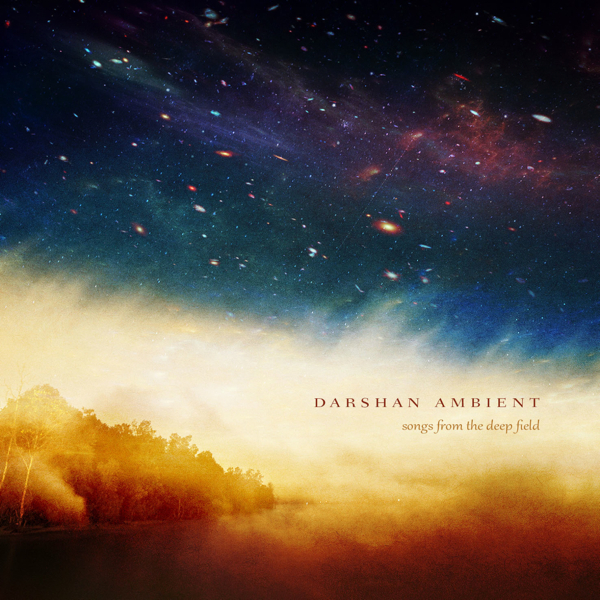 Darshan Ambient releases Songs From The Deep Field as his eighth album on the Spotted Peccary label. The album presents eleven recordings with track titles revealing something of the approach taken: Blue Lotus, Heaven in a Wildflower, Microlife, Sleepers Awake! Pieces range from the four and a half minute mark to the central You Will Never Be Alone at eight minutes thirty eight seconds. Promotional material explains: "One of the most famous images captured by the Hubble Space Telescope covers only a tiny speck of the sky, and yet it reveals a bewildering assortment of galaxies at various stages of stellar evolution. This mesmerizing image, known as the “Hubble Deep Field,” is the inspiration for" Songs From The Deep Field.